One of the best ways to truly appreciate the beauty and wonders of nature of Corfu is on foot. Not only will you be able to absorb the sensations of this wonderful island but it will also give you the opportunity of meeting and chatting to the local people. 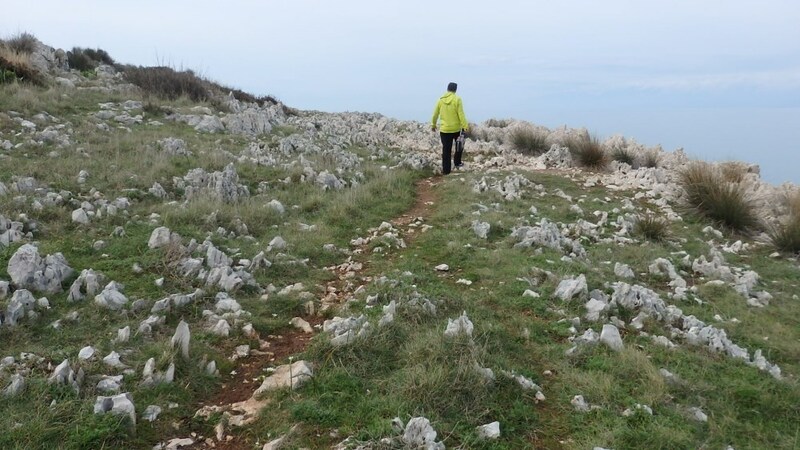 There are many walks and trails throughout the island varying in required stamina – from a leisurely stroll through the olive groves and donkey tracks to a testing climb through the mountain paths. For scenery and lush nature, Corfu will never disappoint your expectations. Walking without a planned itinerary, simply heading off in a direction that takes your fancy can be great as you discover unexpected joys along the way, but for those of you who prefer something a little more testing there are several books that give walking routes covering all areas of the island with durations ranging from just a couple of hours to a whole day. Sunflower, Corfu Walks and Corfu Trail are to name but a few .. The complete Corfu Trail is 220 km in length. The trail is marked and maintained by a small non profit organization. Detailed maps can be obtained for a small fee. Many prefer to do small sections of the trail which again is very rewarding. To complete the whole thing it would take approximately 15 days. We can help you to arrange accommodation to reduce the stress of trying to find somewhere to stay on a daily basis. If you are thinking of doing some serious hiking, then it is probably best to choose spring or autumn when the temperatures are more comfortable. Spring is most certainly a sight to behold, every hillside explodes with colour as the wild flowers and fauna bloom! Remember to bring a sturdy pair of hiking boots and a hat. Long trousers are a good idea for the more remote walks and of course always make sure you are equipped with a bottle of drinking water.